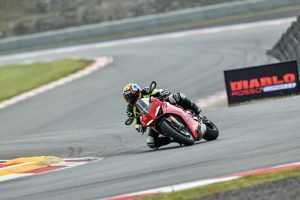 CycleOnline.com.au tests the 2018 Pirelli Diablo Rosso Corsa II tyres. 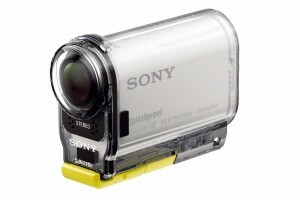 CycleOnline.com.au reviews Sony's latest Action Cam. 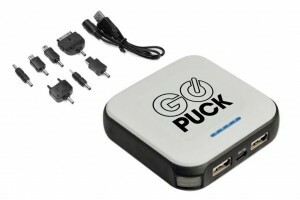 CycleOnline.com.au rates the GO PUCK (Portable USB Charging Kit).